SAUGERTIES… Terry J. O’Connell, 63, of the George Sickle Rd. died peacefully Sunday, January 7, 2018 at his residence. Born June 5, 1954 in Kingston he was the son of Geraldine (Short) Donlon and the late Timothy O’Connell. A graduate of Saugerties High School. Terry worked previously for Barn Homes and recently retired after 35 years of service for the NYS highway department. He operated his own landscaping business as well. 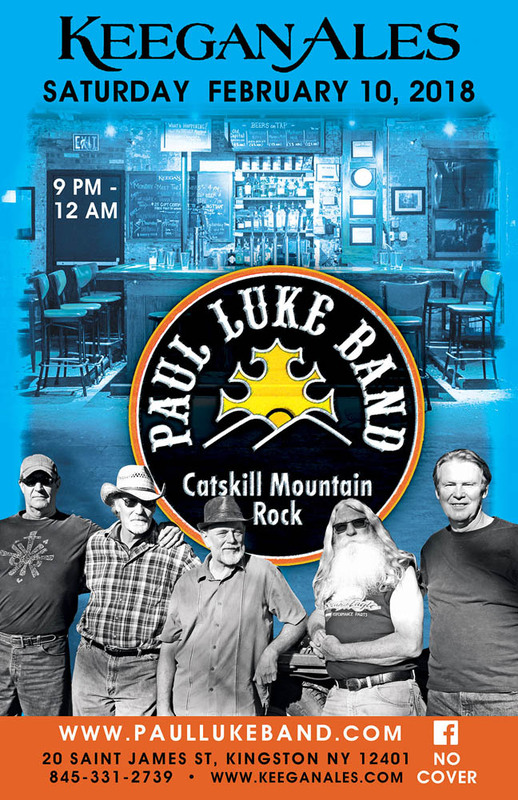 He was a longtime associate with the Paul Luke Band, being their roadie for countless years. Aside from always working hard Terry had a passion for guns and motorcycles. He especially enjoyed researching and collecting memorabilia of the civil war era. He would often participate in reenactments and primitive biathlons. He especially loved black powder guns. He was a longtime member of the NRA and the Upper Esopus fish and game club. Anytime the weather was good he would be out on his Harley. His love for riding took him across the United States two times, his next big ride was going to be the East coast. He was a man who loved to come thundering in on his bike. He had a kind heart and wasn’t afraid to reach out to those in need. When others might turn a shoulder he wouldn’t hesitate to step up. His quick Witt and keen sense of humor could always make you grin. Terry leaves behind his beloved cat Shadow and his mother Gerry Donlon and half sister Mara O Connell.He is survived by many other relatives and troves of friends. 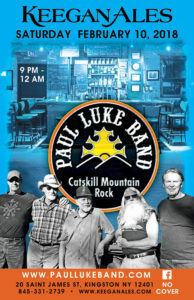 Spread the word, the original Catskill Mountain Rock, music of the Paul Luke Band. Dedicated to the late, Terry O’Connell, this Saturday night, February 10, at Keegan Ale’s. Show time 9:00 pm till Midnight. Come out and party in celebration of the Life of a True friend and Brother. See you then.